Hayden Homes' NE Bend community - Leehaven! Our newest floor plan, the Vale, on a large homesite backing to an established community. Unique design with one bedroom downstairs and 2 bedrooms + master suite upstairs with an enormous loft area, hardwood flooring, Quartz slab counters, SS appliances, fenced, Bright open concept kitchen/dining/living, kitchen island and convenient pantry. I was searching for a Property and found this listing (MLS #201900792). 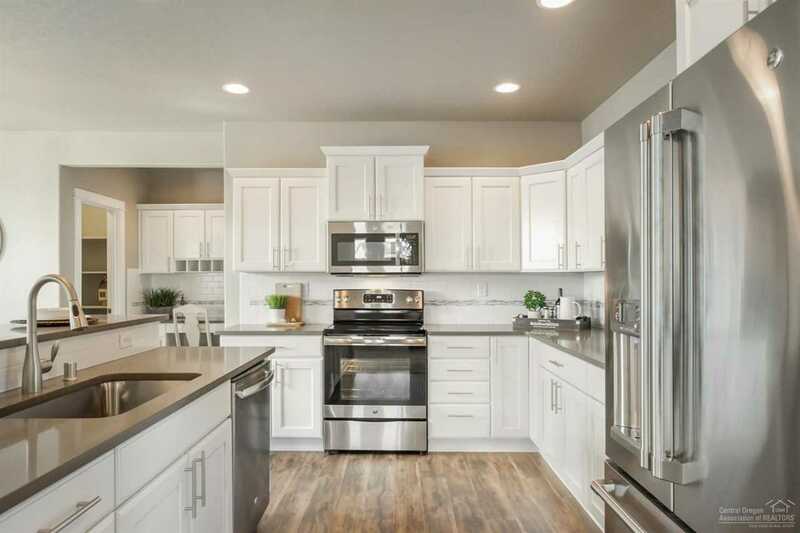 I would like to schedule a showing for 1812 Coby Way Bend, OR 97701. Thank you! I was searching for a Property and found this listing (MLS #201900792). Please send me more information regarding 1812 Coby Way Bend, OR 97701. Thank you!